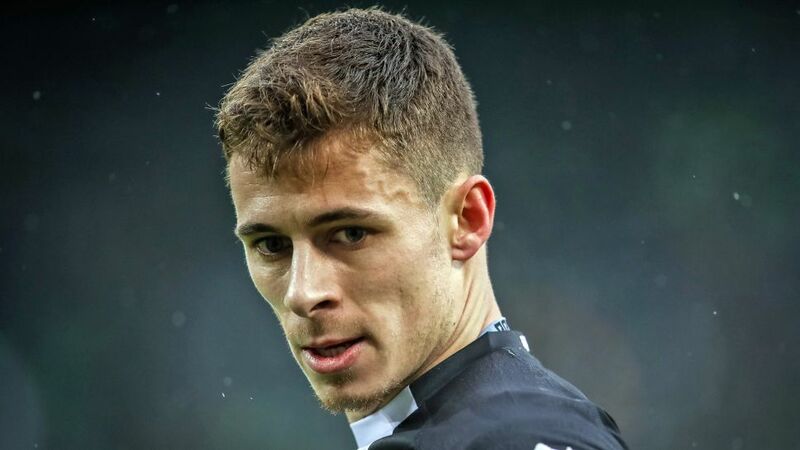 Thorgan Hazard is sweating in the summer sun with the ambition of improving on his sensational last season as Borussia Mönchengladbach prepare to launch their 2018/19 campaign. There has been little time to enjoy the summer for the Belgium international, who — after helping his country finish third at the FIFA World Cup in Russia — squeezed in just a short break before returning to Germany on Monday to begin gruelling pre-season preparations. "Three weeks off was enough. Now, I'm happy to be here again," said Hazard, who hopes to be fit for the Foals' DFB Cup tie with BSC Hastedt — their first competitive game of the season — on 19 August, six days before they begin their Bundesliga challenge at home to Leverkusen. "I haven't lost all that much in that time off, and now I am going to get stuck in to be 100% fit as quickly as possible." Hazard is not only working on his physical shape. The 25-year-old enjoyed his best return since arriving from Chelsea in 2014 with ten goals and seven assists as an ever-present for Gladbach last season. Ominously for Bundesliga opponents, he now hopes to improve on that. "It was a good season from me, but there are some things that I could have done better. And I'm working on that," he explained. Click here for more Borussia Mönchengladbach news and features!